We regularly post news and information about our software developments plus industry updates. 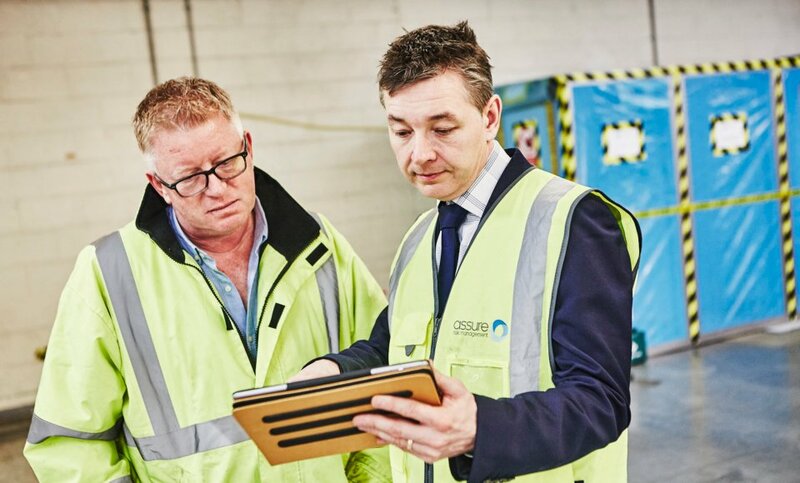 Whether it’s changes to asbestos removal best practice or new government policy, we aim to keep on top of industry trends and insights. If you enjoy our updates, sign up to our newsletter to receive all the latest news direct to your inbox. 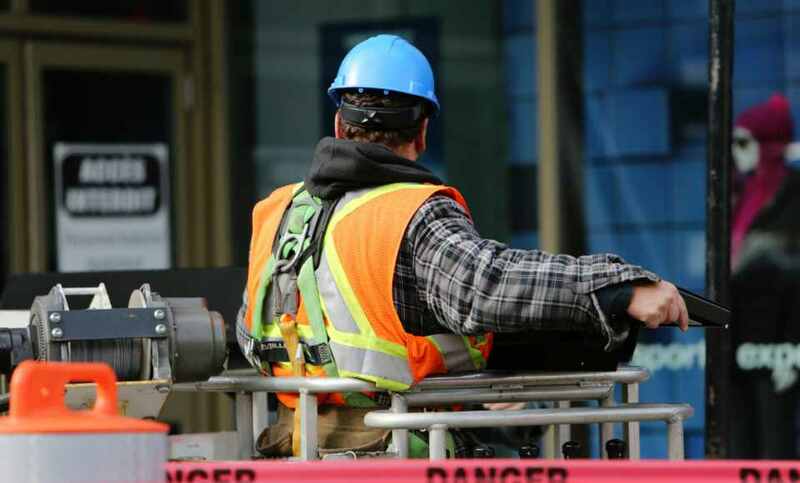 Confined spaces: when does the HSE guidance apply? 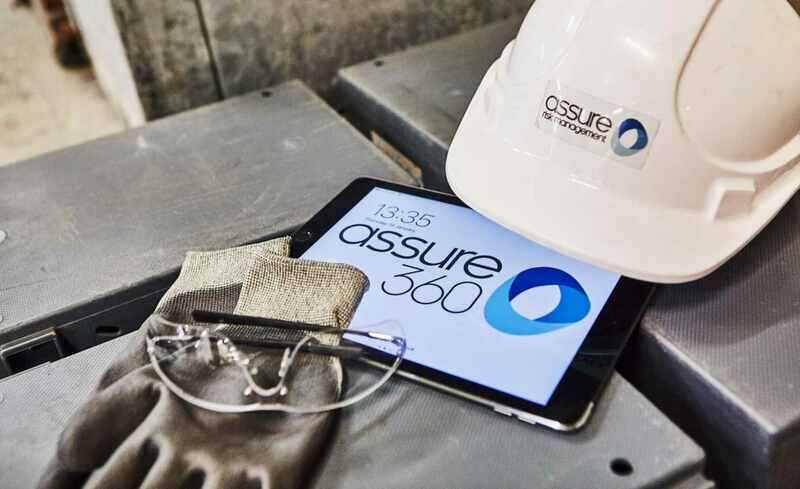 Sign up to our regular webinars that help leaders in the asbestos sector stay up-to-date with all our latest tools made available through Assure360 system. 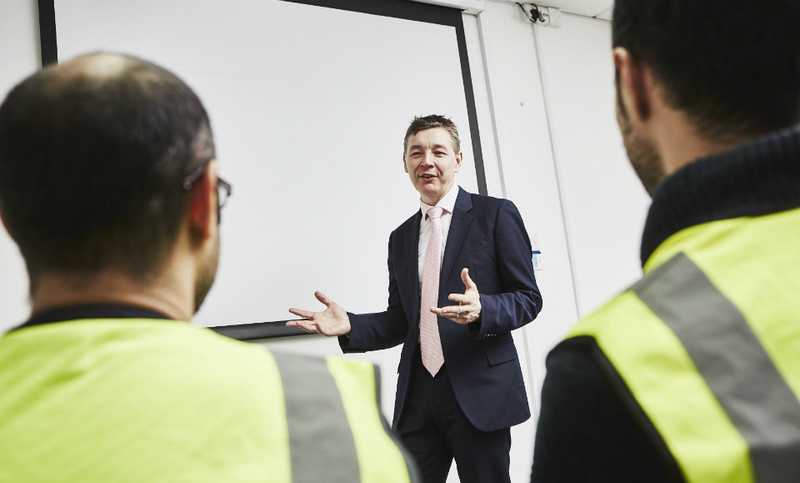 Our spring events list highlights the best industry events for asbestos and construction safety professionals taking place in the UK in the next 6 months. 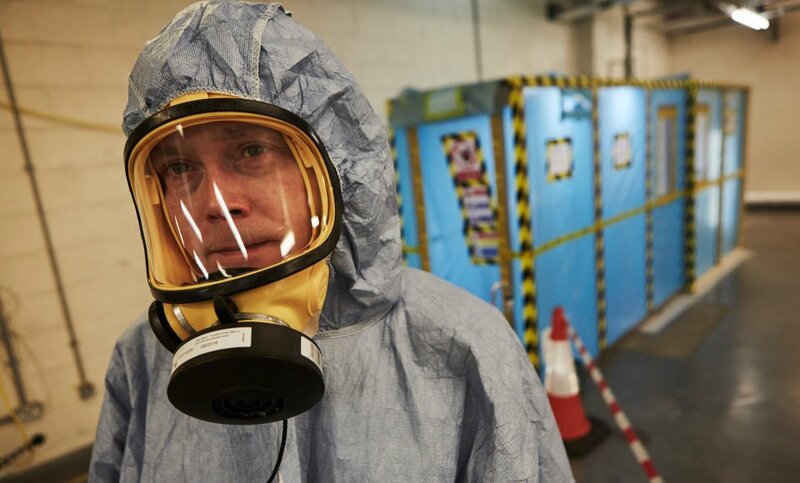 The HSE has revised its guidance on how to assess a plan of work (PoW), with impacts for LARCs and principle contractors as they plan how to complete asbestos-removal safely. Our founder, Nick Garland, casts a critical eye over the guidance, pulling out some of the key changes, and explaining how LARCs, PCs and analysts may need to change and improve their procedures. 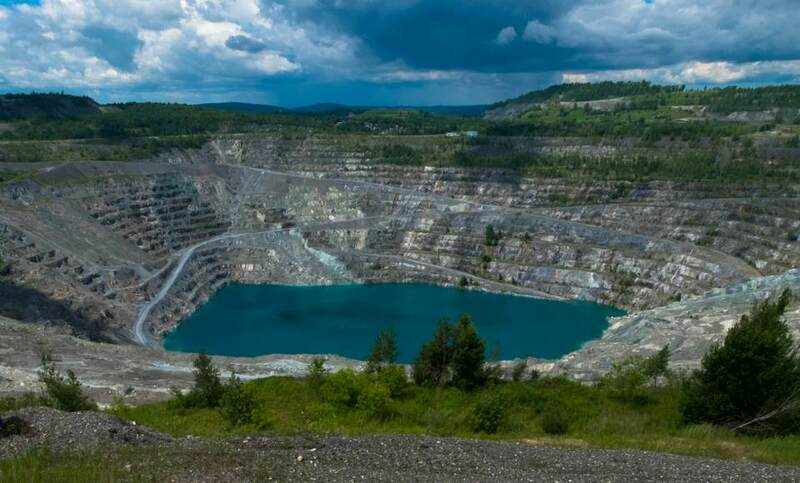 Is an asbestos-free world possible? 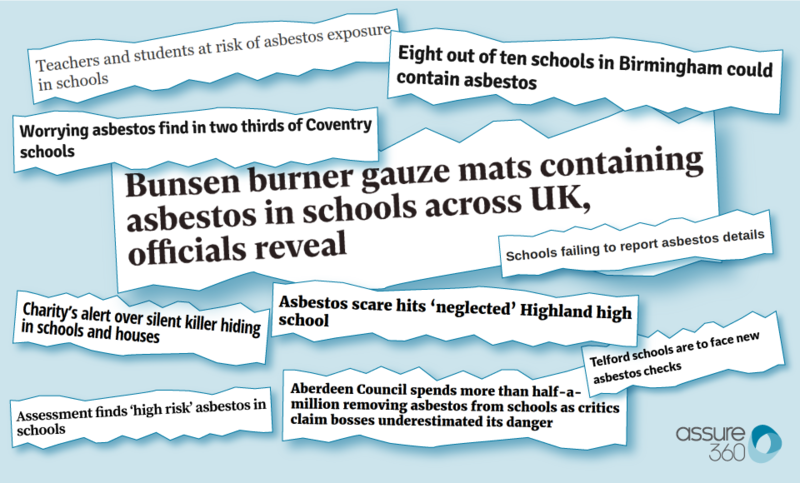 Over 19 years since it was banned in the UK, asbestos remains widespread. 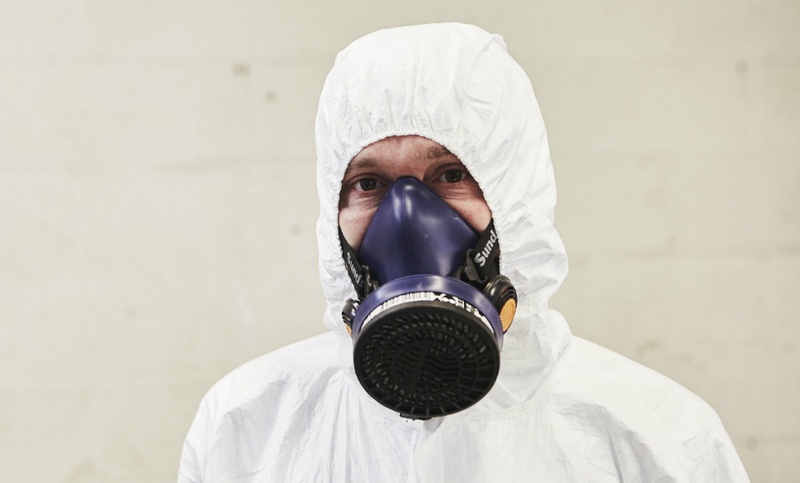 Asbestos disturbance and the related exposure to deadly fibres is not uncommon. In light of this, some have called for the complete removal of asbestos from public buildings. We ask the experts, is such extreme action necessary or achievable? And who would pick up the bill? 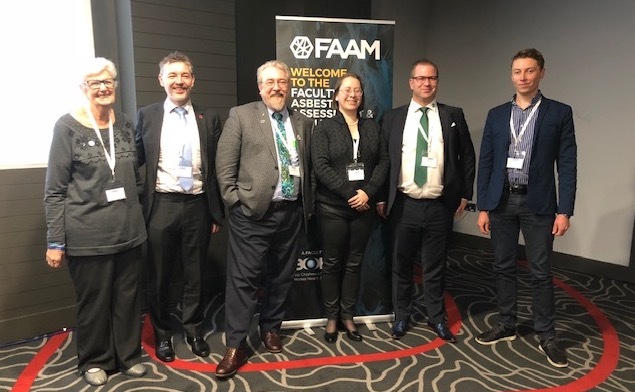 The inaugural FAAM conference lived up to expectation with superb speakers and rigorous academic discussion with internationally recognised experts. Here's our round-up. Why should accidents happen? 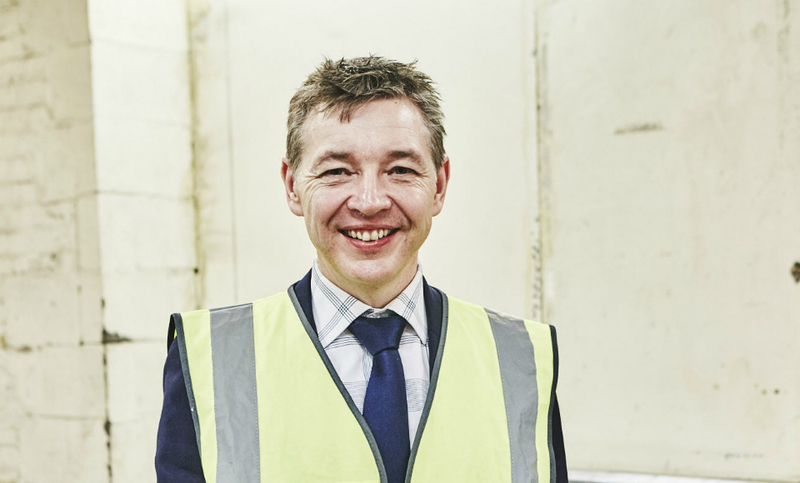 As a licensed asbestos removal contractor, what can you do to manage and minimise the risks of a dangerous business? Here are five essential tips to reducing risk. 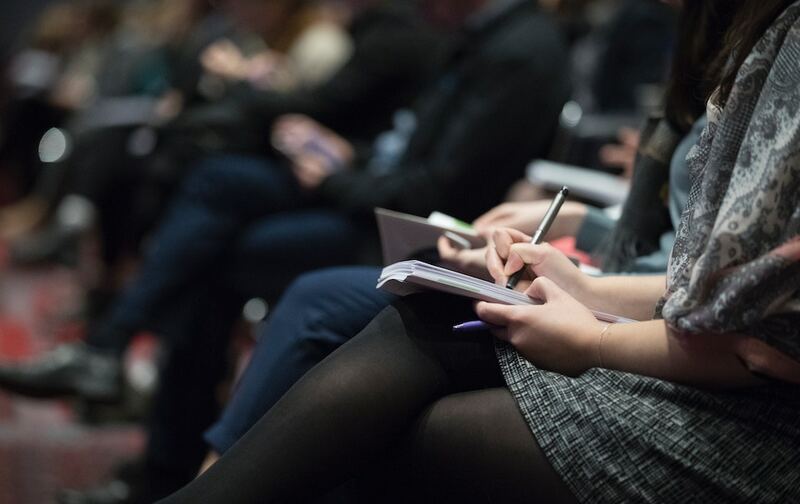 Our list of the best asbestos and health and safety events happening in the UK over the next 6 months. 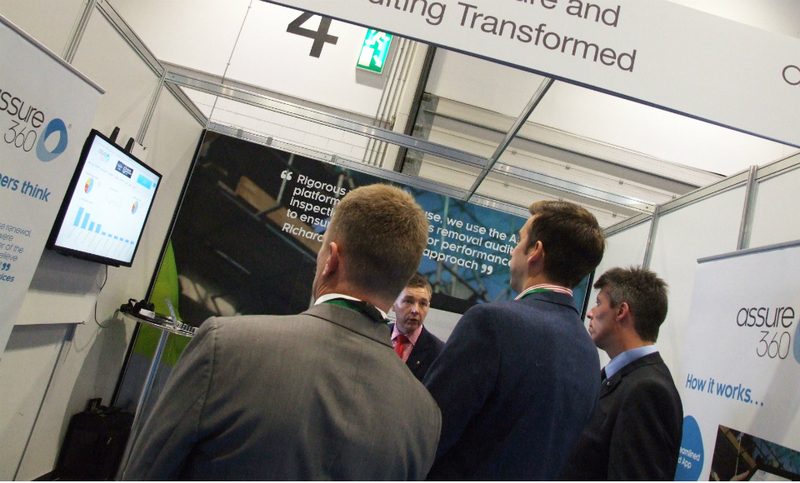 Some exceptional talks, an opportunity to meet our customers, and the official launch of Assure360 Paperless. Here's Nick Garland with his Hazardous Materials Expo rundown.